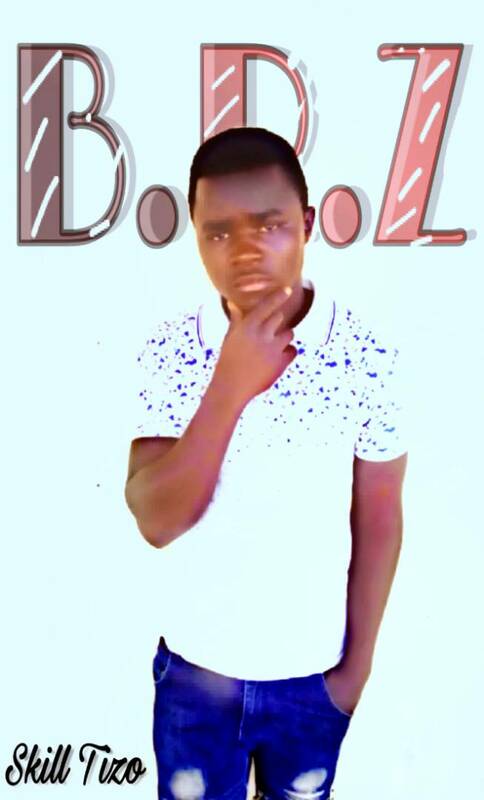 Trust Malifa porpularly known as Skill Tizo is an artist who was born on 10th July 1996. 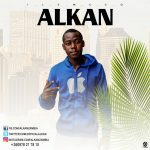 He is an based in Lusaka province where he does all his music. The artist started his music carrer in 2015 when he was 19 years old. His main inspirational artist is Xyz Front man Slapdee as well as Alpha Romeo from K-Amy. Skill Tizo does Secular music as well as traditional music. Currently his an independent artist which means his not signed not signed any record label. He currently has a good producer known as A-zee who is the owner of A Killer Studios. The artist is currently aiming for international collabos as well as an Album in the year 2019. The artist has not featured any popular artist in Zambia but will soon work with one. You can download one of his songs Here. THE I LOVE ZED MUSIC TEAM WISHES SKILL TIZO ALL THE BEST IN HIS MUSIC CAREER.